Do you have a boat that isn’t listed on the site? We buy other popular brands as well as the boats on the website! Brands such as Mastercraft, Sea Ray, and more! One of our most favorite brands is MasterCraft. These boats are known best as water sports boats used for wakeboarding, wakesurfing, and wakeskiing. This award-winning brand has won Innovations awards five out of the past six years. Sea Ray is a brand that most everyone knows. Their brand holds over 40 models, with new ones introduced each year. They have won more awards than any other brand, for due reason. Their boats are well known and well-made, made to last. Other brands include; Bertram, Boston Whaler, Chaparrel, Grady-White, Lund, Tracker, Yamaha, and Viking Yachts. Bertram has a small selection, only three currently being made, but they have a loyal and loving following for the well-constructed boats. Boston Whaler makes both fishing and luxury boats that history precedes 60 years. If you want an unsinkable boat that you can count on, this brand is the one for you. The Chaparral brand has a wide range of boats and has been voted the number three brand on Ranker.com. Grady-White makes the most well-known fishing boats. It is one of the most valued brands on the market. Lund has made aluminum boats since 1948 and is one of the most loved brands because of this. They build a vast range of fishing boats from Jon boats to species-specific models along with a few cross-over watersports boats and a small line of pontoon boats. The Tracker brand builds fishing boats and pontoon boats. Tracker boats are the most-searched-for boats on boats.com and therefore have a large demand. 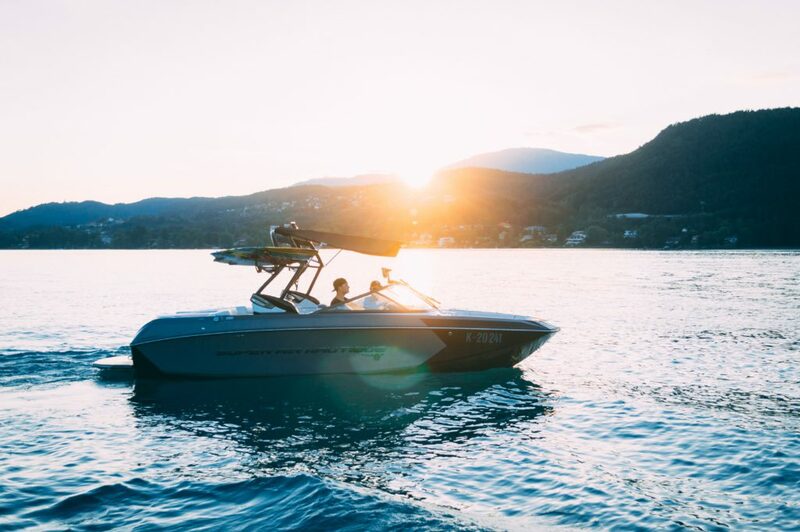 Yamaha boats are consistently the number-one choice of consumers buying runabouts in the 19 to 24-foot class. They also recently started to introduce a pair of jet-powered center consoles, among the first of their kind of any boat. Lastly, Viking Yachts is one of the most recognized in the water. They currently build models from 37 to 93 feet, in both fishing boat and motor yacht designs. 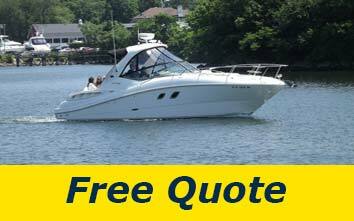 Sell your boat today to get the cash you need to put towards your new boat. At Sell Us Your Boat we will buy all types of boats. If your boat is not listed on our website, we might still be interested! Just fill out our quote form today. We buy all types of boats such as center console, walk around or all purpose. 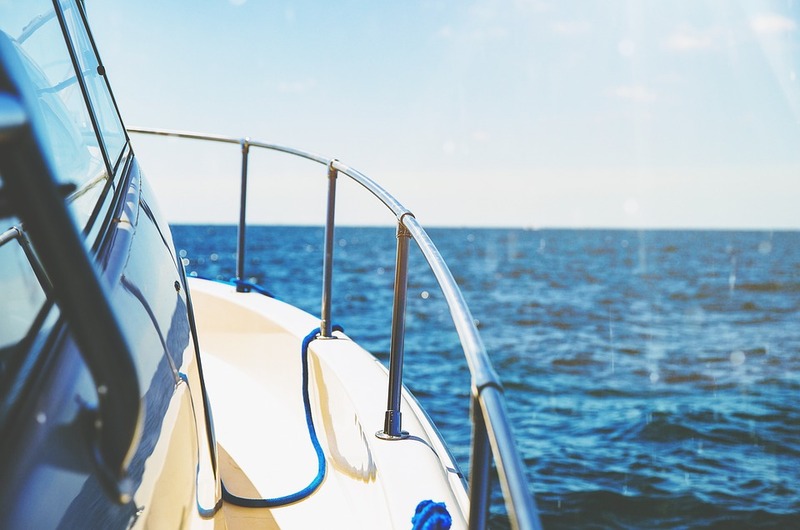 You no longer need to deal with the hassle of selling the boat yourself, just fill out our easy free quote form and you will have a quote for your boat in no time! 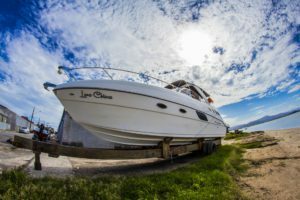 Are you looking to buy or sell a used boat in the Carolinas or Georgia? Sell Us Your Boat is the best site for you! Springtime is boat time so right now, early Spring til Summer break, is the best time to sell your boat! Many people are getting into the Spring spirit and want to get out on the water as soon as possible. If you have a boat in your yard or at a Marina and want to sell it, we will come and get it! The states of North Carolina, South Carolina, and Georgia are heating up quickly. As it gets more into the season, owners of all types of boats are smart to get the most from their property. If you can’t get it in the water, there is no use keeping your boat in storage. All it will do is collect dust or worse. Are you looking to sell your current boat for cash or possibly looking to upgrade to something better? At Sell Us Your Boat, want to buy versatile center console boats and walk-around boats! A center console boat, is a type of boat where the steering console is located in the center of the boat halfway between the stern and the bow. They are usually very popular with fisherman because the design gives more room to move and not be restricted. They’re also great for families because there is more room to lounge out. A walk-around boat is a cross between a center console and a cuddy boat or express. They’re mostly used for fishing because of the 360-degree viewing range. What Boats do we buy? Furthermore, we buy popular brands that include Mastercraft, Carolina Skiff, Everglades, Boston Whaler, Sea Ray and more. If you have it, we’re interested! Take the time to sell your boat this Spring to make some extra money for you and your family, maybe even for another boat! Contact us today for more information and fill out a quote form to tell us about your boat! Summer is ending in Michigan. This means that it’s time to put the captain’s hat away until next year! Cold weather coming in means it’s time to prepare your boat for the Michigan winter, or winterize it. You should always treat each section of your boat individually. Perhaps use a checklist or planner to remember all areas of the boat. Furthermore, focus on the following; inboard engine, outboard engine, stern drive, fuel holds, bilges, fresh water systems, head, interior, as well as in and out of water storage. The inboard engine should be run first as it is the most paramount piece of the boat. After running it, make sure the engine oil is changed. Then change the oil filter before flushing the engine with fresh water, and perhaps antifreeze, to clean out leftover residue. Next to observe is the outboard engine. Firstly, the engine should be flushed with fresh water. Once the water is drained from the engine, disconnect the fuel hose and let it run until it stops completely. Clean the stern drive by removing barnacles and debris, buff out any scratches from the paint. And to prevent future issues, check for leaking seals. Be sure to change fuel filters and water separators and then fill your tank completely to prevent condensation from manifesting. Also, add fuel stabilizer to the tank so the fuel maintains its quality while in storage. Thoroughly clean the bilges with warm to hot water, soap, and a brush. For the head, pump out the holding tank at the proper local facility then add fresh water to it and flush several times. The freshwater system tank must be fully drained and then a non-toxic antifreeze can be added to the system. To clean the interior of the boat, vacuum and clean the carpet. Be sure to remove all valuable items and electronics to prevent theft or vandalism. For the storage area, clean all barnacles off the hull, rudders, and struts. Also, check for damage to or around the hull and repair it before use. Where do you keep a boat in the Michigan winters? Another important part of winterizing the boat is finding a place to store it. If you leave the boat exposed to the elements in your driveway or garage, your boat could face irreparable damage. You could have sealant issues from the ice or frost, machinery malfunctions due to rain or melted snow, et cetera. The best option for storage is probably a storage container, if size permits, or a warehouse by the marina that specializes in keeping boats or yachts safe. You do not want to put your boat in harm’s way or any place where it may be hindered. Here is a list to help you find a good place for your boat. If you are not interested in all of the effort put into winterizing your boat and scouring for safe storage areas, contact the professionals here at Sell Us Your Boat for a free quote. We will purchase any type of boat for a great price and will take care of everything. So you can save time from not having to winterize your boat and make some money while doing it! You want to make some fast cash and alleviate some stress? Call today!